Hello AV & IP Pros! 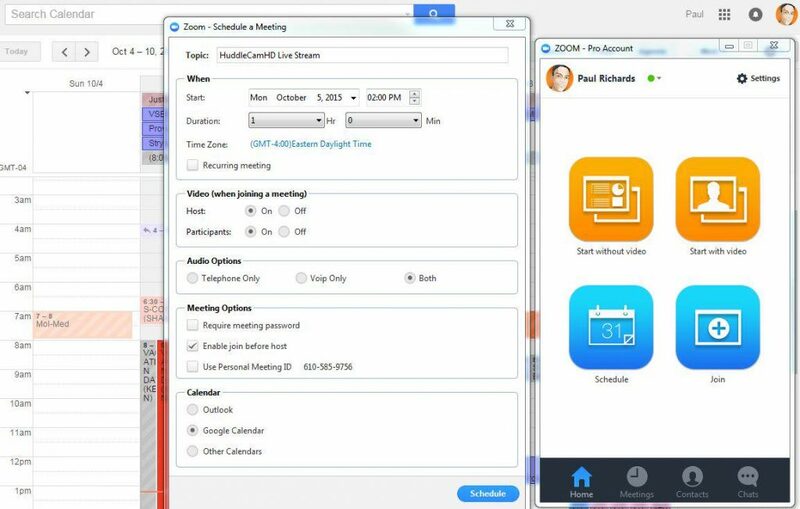 Always looking for new ways to make use of video conferencing and live broadcasting technologies, HuddleCamHD has put together a how to guide for “Live Streaming a Video Conference with YouTube Live”. So what does this actually mean? Well if you run a lot of video conference calls you may find that sometimes you have a important video conference call that you need to broadcast to a large audience. Most web conference solutions max out distribution at 3,000 “view only participants” but live streaming services like YouTube Live can broadcast to tens of thousands. The best part is that YouTube Live is completely free and with this tutorial you may actually find it easy! You can skip this step if you want to but I think it’s one of the best features of YouTube Live. No video conferencing service gives you the power to embed your conference right into a webpage. 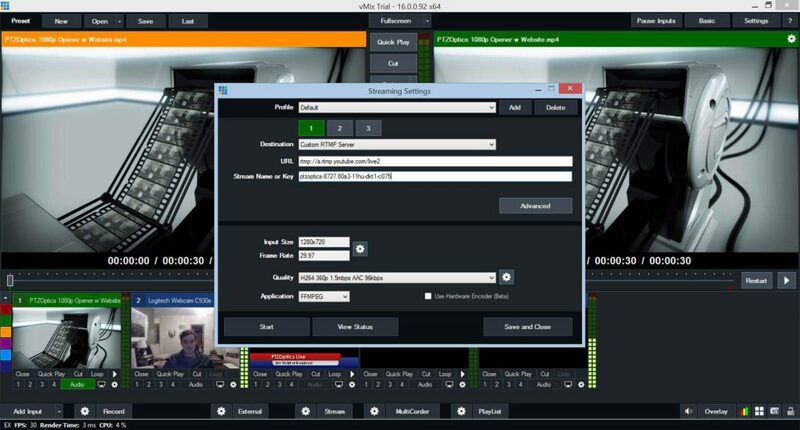 Here is an example of how HuddleCamHD uses the YouTube Live embed feature for weekly broadcasts. So that’s pretty much everything, step by step. 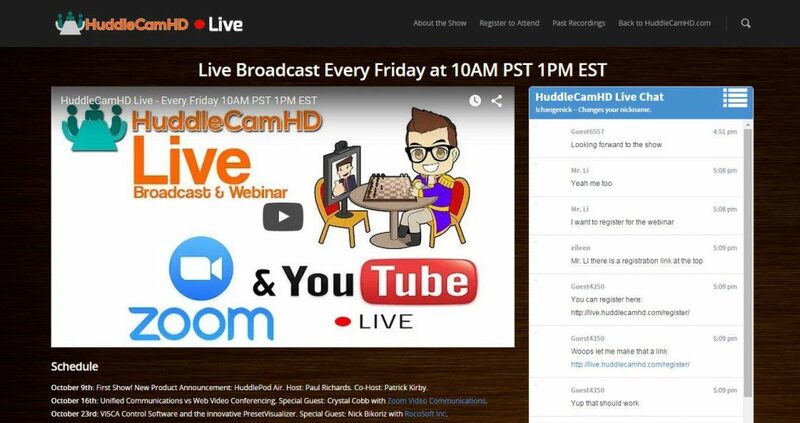 If you have any questions please reach out to us or tune in every friday for our HuddleCam Live broadcasts. This is the format we use so you can see it live and join the video conference to be live participant and ask questions.